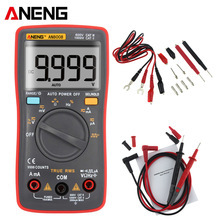 Dave looks at the current measurement front end of a typical multimeter and figures out how to redesign it for lower burden voltage. It’s not quite as easy as you might think, there are comprimises and traps for your players. And something you probably didn’t know about HRC fuses.